The breeding, ownership and welfare of dogs in the UK is a complex social area. Although there has been research into the size of the dog population, nobody has pulled all this together into a single model that everyone can use to help focus priority issues. A consensus understanding of the population and how it is stratified is crucial to allow proposing meaningful welfare improvement policies. From November 2013 to May 2014 a group of 3 OR analysts and an engineer from DECC worked with the RSPCA (the UK’s leading animal welfare charity) and Dog-ED (a Social Enterprise applying Systems Thinking to canine welfare) to provide analytical evidences about the number of dogs currently present in UK and how they move through the system. 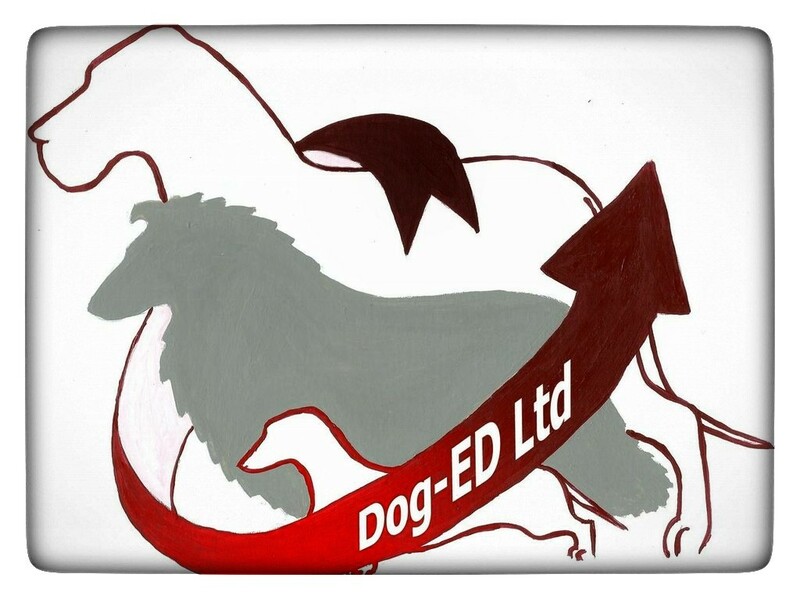 The project involved a significant literature review to collect the data necessary to produce a snapshot of the UK dog population; designing and building a “stocks and flows” model to investigate the flows of dogs from the different categories; and developing recommendations for possible uses and future development of the model. Lack of consensus amongst the data sources, and considerable variation in data quality and definitions used made it difficult to provide accurate answers to the customer’s problem. We will describe our main outputs including estimated upper and lower bounds for the dog population, a “stocks and flows” model developed in Excel, and a list of the main data gaps and issues we met in our work. Last but not least, we will focus on the valuable experience of working for the Third Sector, summarising the main lessons learnt and the value that OR was able to add in this area. This entry was posted in Presentations, Research, Systems Thinking and tagged Systems Thinking. Bookmark the permalink. Where do Breed Health Strategies come from? I don’t like your data!